Does this subpart apply to most shipments? It applies to all shipments of household goods that involve a balance due freight or expense bill or are shipped on credit. How must my mover present its freight or expense bill to me? At the time of payment of transportation charges, your mover must give you a freight bill identifying the service provided and the charge for each service. It is customary for most movers to use a copy of the bill of lading as a freight bill; however, some movers use an entirely separate document for this purpose. Except in those instances where a shipment is moving on a binding estimate, the freight bill must specifically identify each service performed, the rate or charge per service performed, and the total charges for each service. If this information is not on the freight bill, do not accept or pay the freight bill. Movers’ tariffs customarily specify that freight charges must be paid in cash, by certified check, or by cashier’s check. When this requirement exists, the mover will not accept personal checks. At the time you order your move, you should ask your mover about the form of payment your mover requires. Some movers permit payment of freight charges by use of a charge or credit card. However, do not assume your nationally recognized charge, credit, or debit card will be acceptable for payment. Ask your mover at the time you request an estimate. Your mover must specify the form of payment it will accept at delivery. If you do not pay the transportation charges at the time of delivery, your mover has the right, under the bill of lading, to refuse to deliver your goods. The mover may place them in storage, at your expense, until the charges are paid. However, the mover must deliver your goods upon payment of 100 percent of a binding estimate, plus the cost of any additional services that you requested after the contract was executed that were not included in the estimate, and any charges for impracticable operations, not to exceed 15 percent of all other charges due at time of delivery. If, before payment of the transportation charges, you discover an error in the charges, you should attempt to correct the error with the driver, the mover’s local agent, or by contacting the mover’s main office. If an error is discovered after payment, you should write the mover (the address will be on the freight bill) explaining the error, and request a refund. 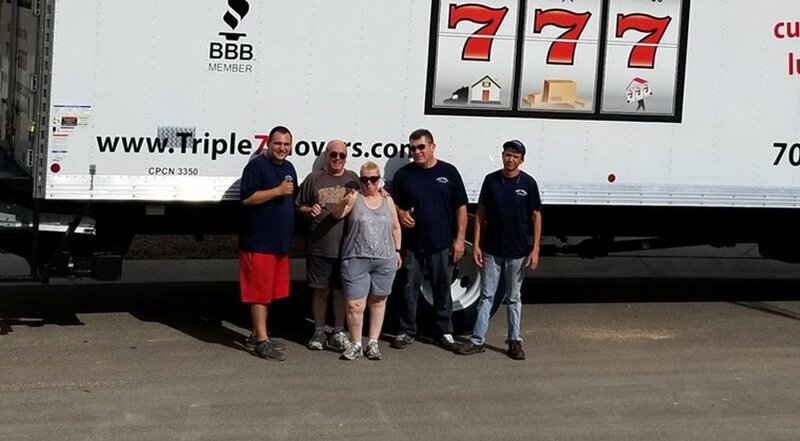 Movers customarily check all shipment files and freight bills after a move has been completed to make sure the charges were accurate. If an overcharge is found, you should be notified and receive a refund. If an undercharge occurred, you may be billed for the additional charges due. On “to be prepaid” shipments, your mover must present its freight bill for all transportation charges within 15 days of the date your mover delivered the shipment. This period excludes Saturdays, Sundays, and Federal holidays. If your mover extends credit to you, freight bills or a separate written notice accompanying a freight bill or a group of freight bills presented at one time must state, “You may be subject to tariff penalties for failure to timely pay freight charges,” or a similar statement. Your mover must state on its freight bills or other notices when it expects payment, and any applicable service charges, collection expense charges, and discount terms. When your mover lacks sufficient information to compute its tariff charges at the time of billing, your mover must present its freight bill for payment within 15 days following the day when sufficient information becomes available. This period excludes Saturdays, Sundays, and Federal holidays. 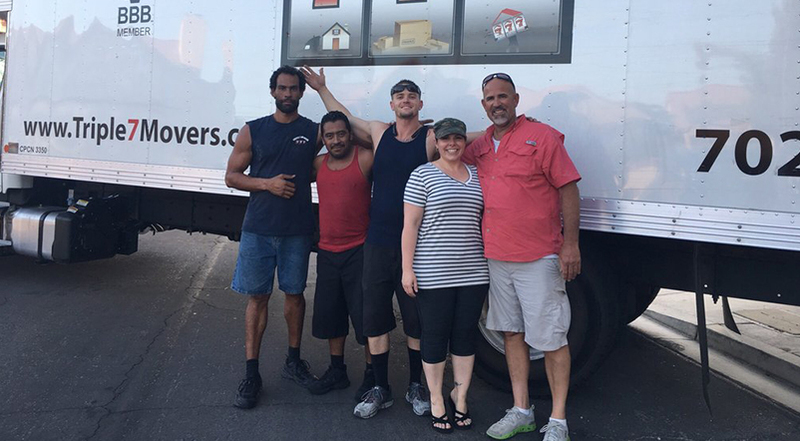 Your mover must not extend additional credit to you if you fail to furnish sufficient information to your mover. Your mover must have sufficient information to render a freight bill within a reasonable time after shipment. When your mover presents freight bills by mail, it must deem the time of mailing to be the time of presentation of the bills. The term “freight bills,” as used in this paragraph, includes both paper documents and billing by use of electronic media such as computer tapes, disks, or the Internet (e-mail). When you mail acceptable checks or drafts in payment of freight charges, your mover must deem the act of mailing the payment within the credit period to be the proper collection of the tariff charges within the credit period for the purposes of Federal law. In case of a dispute as to the date of mailing, your mover must accept the postmark as the date of mailing. If I forced my mover to relinquish a collect-on-delivery shipment before the payment of ALL charges, how must my mover collect the balance? What actions may my mover take to collect from me the charges in its freight bill? A provision indicating its credit period is a total of 30 calendar days. A provision indicating you will be assessed a service charge by your mover equal to one percent of the amount of the freight bill, subject to a $20 minimum charge, for the extension of the credit period. The mover will assess the service charge for each 30-day extension that the charges go unpaid. A provision that your mover must deny credit to you if you fail to pay a duly presented freight bill within the 30-day period. 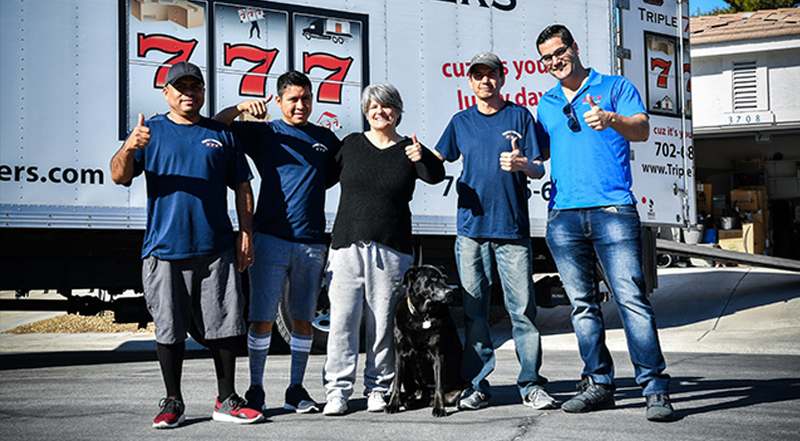 Your mover may grant credit to you, at its discretion, when you satisfy your mover’s condition that you will pay all future freight bills duly presented. Your mover must ensure all your payments of freight bills are strictly in accordance with Federal rules and regulations for the settlement of its rates and charges. Do I have a right to file a claim to recover money for property my mover lost or damaged? Should your move result in the loss of or damage to any of your property, you have the right to file a claim with your mover to recover money for such loss or damage. You should file a claim as soon as possible. If you fail to file a claim within 9 months, your mover may not be required to accept your claim. If you institute a court action and win, you may be entitled to attorney’s fees if you submitted your claim to the mover within 120 days after delivery or the date delivery is scheduled (whichever is later); and (1) the mover did not advise you during the claim settlement process of the availability of arbitration as a means for resolving the dispute; (2) a decision was not rendered through arbitration within the time required by law; or (3) you are instituting a court action to enforce an arbitration decision with which the mover has not complied. While the Federal Government maintains regulations governing the processing of loss and damage claims (49 CFR Part 370), it cannot resolve those claims. If you cannot settle a claim with the mover, you may file a civil action to recover your claim in court under 49 U.S.C. 14706. You may obtain the name and address of the mover’s agent for service of legal process in your State by contacting FMCSA. You may also obtain the name of a process agent via the Internet. In addition, your mover must participate in an arbitration program. As described earlier in this booklet, an arbitration program gives you the opportunity to settle certain types of unresolved loss or damage claims and disputes regarding charges that were billed to you by your mover after your shipment was delivered through a neutral arbitrator. You may find submitting your claim to arbitration under such a program to be a less expensive and more convenient way to seek recovery of your claim. Your mover is required to provide you with information about its arbitration program before you move; if your mover fails to do so, ask the mover for more details.